In this podcast I have an in person discussion with Timothy Hogan, Anthony Silvia and Bray Weaver. 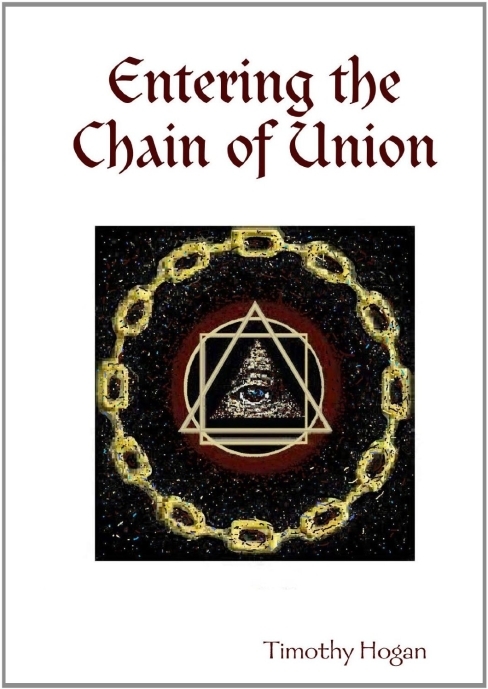 We cover a ton of areas including Tim’s most recent book Entering the Chain of Union, cross cultural similarities between western esotericism and other systems, the ‘harsh mirror’ of Alchemy, Melchizedek in the Old Testament, Templars working in the world, and a boat load more! The recording is about 1.5 hrs long, so strap in for a fun ride! 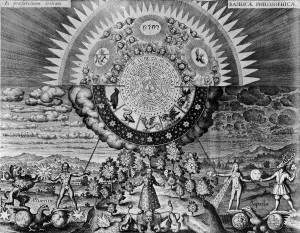 This entry was posted in podcast and tagged alchemy, colorado, denver, freemasonry, martinism, martinist, occult, OSTI, templar, transmutation. Bookmark the permalink.